Planning your bridal look for your big day? Finding the perfect bridal jewellery pieces can be a daunting task but we’re here to help you out! With our beautifully crafted jewellery, contemporary designs and elaborate craftsmanship, these essentials will definitely help you plan out your bridal collection. 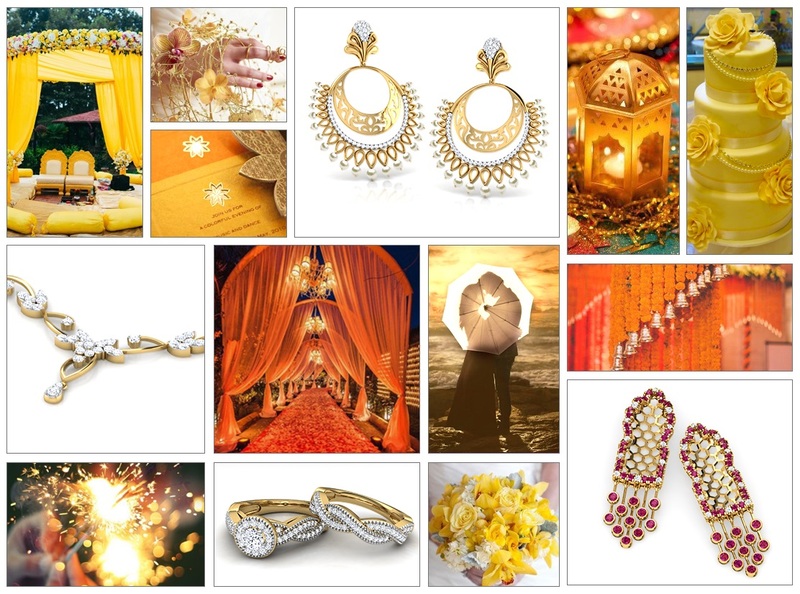 A bridal look is incomplete without a Chand Bali. 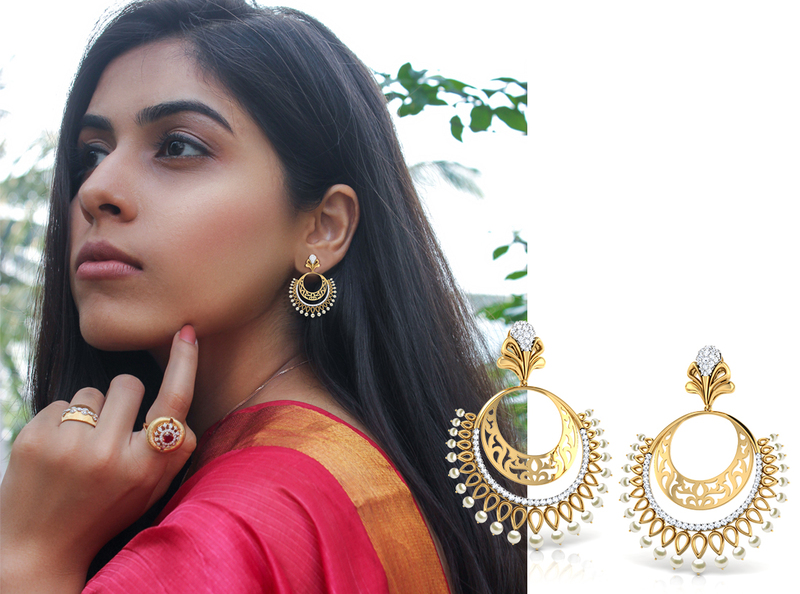 The Nita Pearl Bloom Chand Bali with its intricate details is the perfect combination of beauty and finesse. 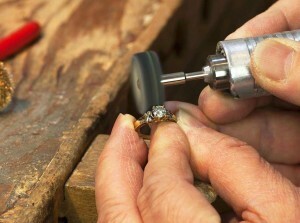 Your engagement ring is that one piece of jewellery that preserves and honours the memory of your big day. 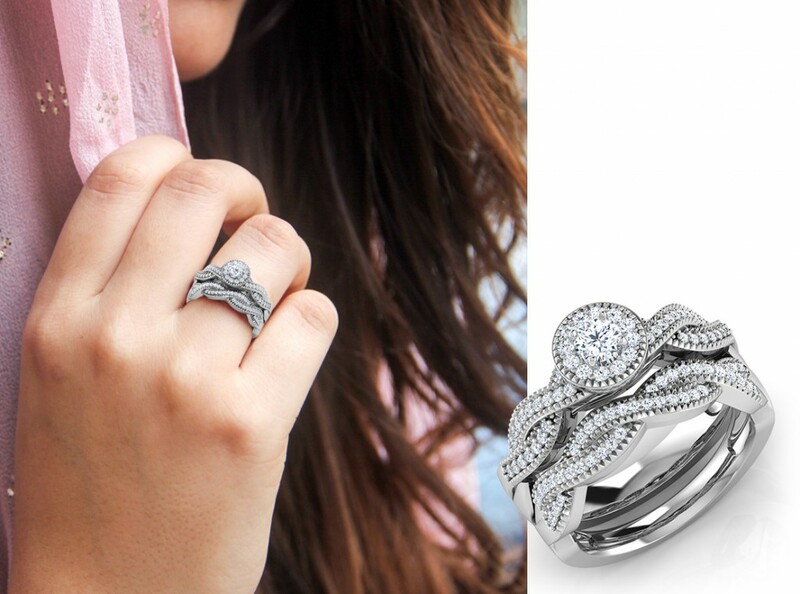 Enhance your bridal jewellery collection with the Luminous Solitaire Bridal Ring Set. Add a hint of tradition to your bridal jewellery collection with the Floret Cutout Bangle. 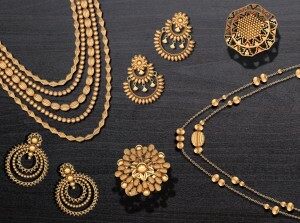 Wear it solo or pair them with dainty gold bangles for an ornate look, a pair of bangles is a must-have in your collection! The Jharokhas of Jaipur’s exquisite Hawa Mahal come to life with the Hawa Lattice Drop Earrings. 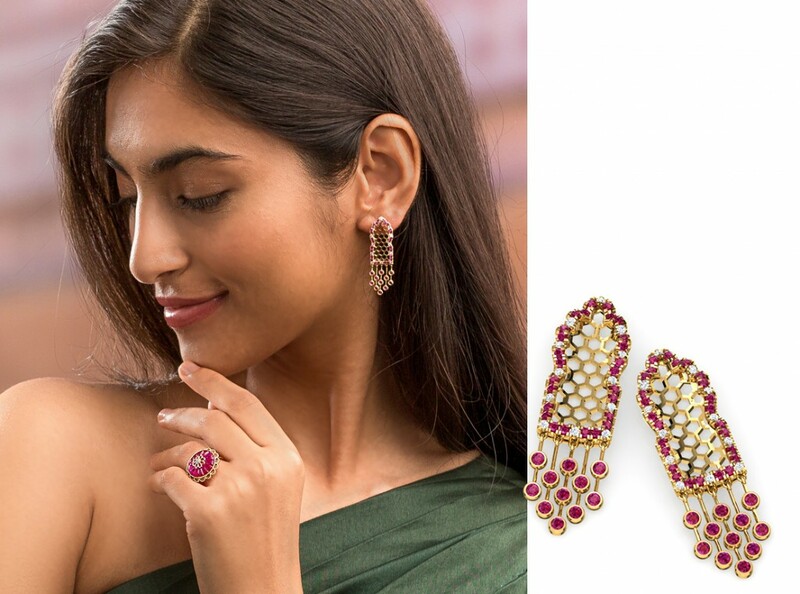 With a fine interplay of diamonds and pink stones, these earrings are perfect for your Mehndi ceremony. The Floral Swirl Diamond Necklace will be perfect for your reception parties. Crafted in 18Kt gold and with the sparkle of 86 luxurious diamonds, this necklace will surely bring out the radiance in your face. Soothe Your Mind, Body and Spirit with Amethyst!